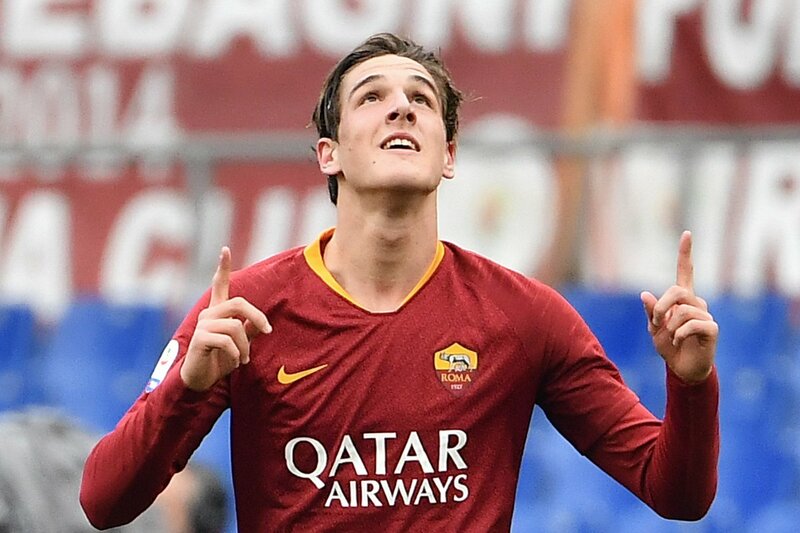 Nicolo Zaniolo is a 19-year-old Italian midfielder who plays for Serie A outfit AS Roma. Having developed as a player at the Fiorentina academy, he worked his way to Inter Milan by 2017 but was later sold to Roma last summer. 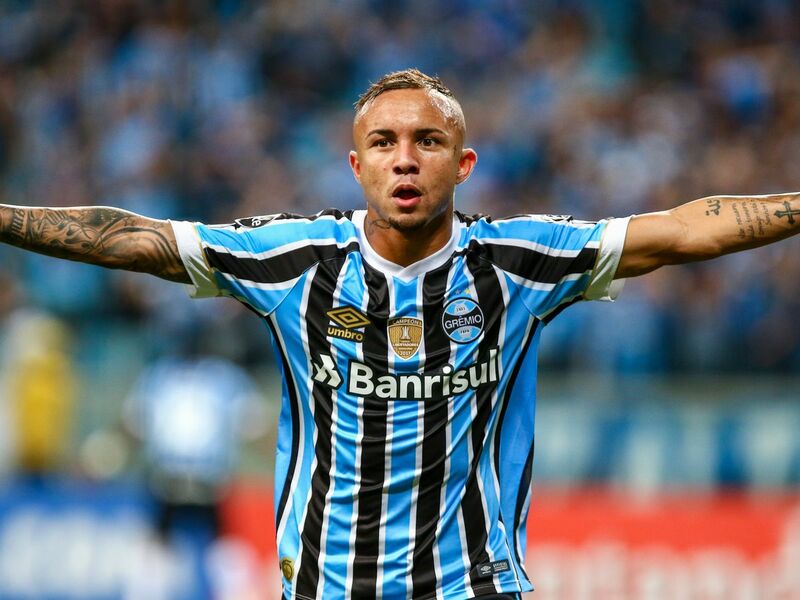 He is an attacking midfielder who is capable of being deployed anywhere across the midfield line and will even do a job on the flanks. Versatility is one of his biggest strengths while he also tends to be very strong mentally as well. The youngster has been linked with moves to some of the biggest clubs in Europe warranted by the exhilarating displays he has put up for scouts of various onlooking team this season. 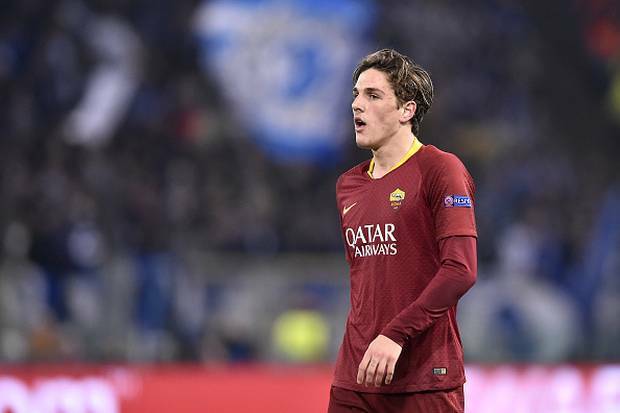 As suggested in a report by Italian news outlet Calcio Mercato, Juventus, Real Madrid, AC Milan and Manchester City have all had scouts watching the youngster’s performances and they all seemed impressed with what they saw. While Juventus are said to be in the lead for the Italian’s signature with AC Milan also keen, he certainly has a number of possible avenues to take but the Premier League could be the ideal platform for such a prodigious midfield talent. That’s exactly why Pep Guardiola’s Manchester City side should be looking to swoop in from under the noses of the rivals and steal the services of the tricky Italian. With the amazing project that Pep has going on at the Etihad, the youngster could be tempted to make the switch across the channel. 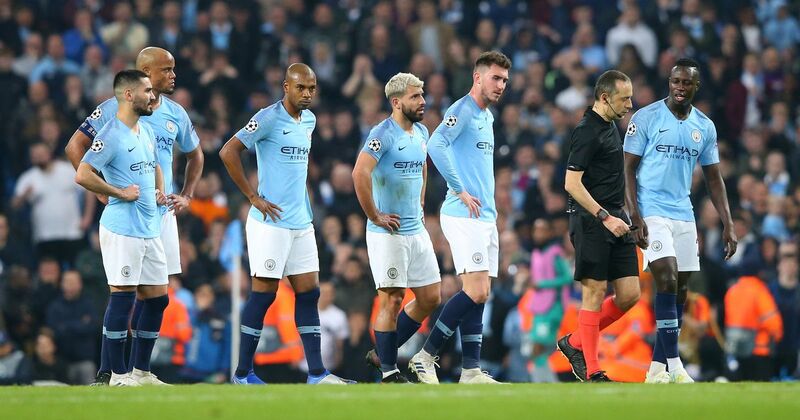 Manchester City boast the likes of Leroy, Sane, Raheem Sterling, Riyad Mahrez and Bernardo Silva in attack and while all of these players will be competing for the same spot as the 19-year-old, in Pep’s rotation system, if you perform well enough, you’re given opportunities. He is supremely talented and is an utter joy to watch given his amazing dribbling abilities. Despite his considerable size, he is extremely mobile and gets around the pitch with ease. He uses his height well in loose-ball situations and also applies his physicality to win the ball back. 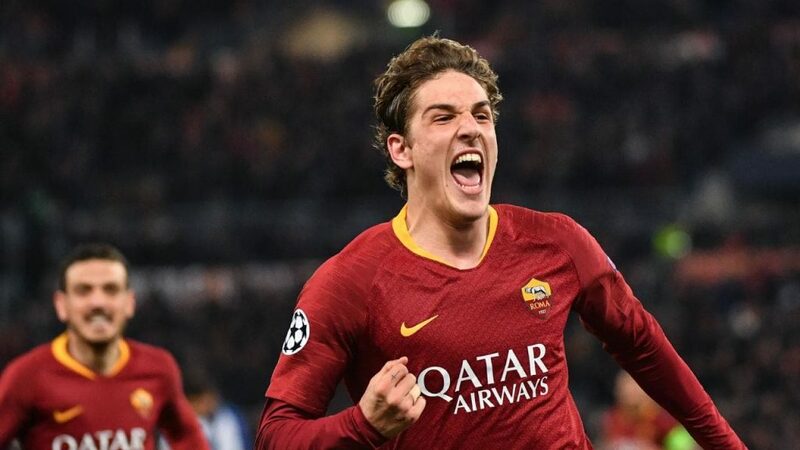 His searching runs from the midfield are a highlight of Roma’s play and once he gets into the flow, he’s nearly impossible to get the ball off. He uses his strength to shield the ball and has the awareness to pick out some delectable passes. Added to this, he is also a brilliantly composed finisher of the ball when he’s in the box. 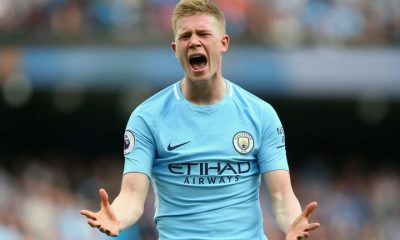 He has the right attributes to really make an impression on this City team and he offers a different kind of skill-set to all they players they currently possess in their arsenal. 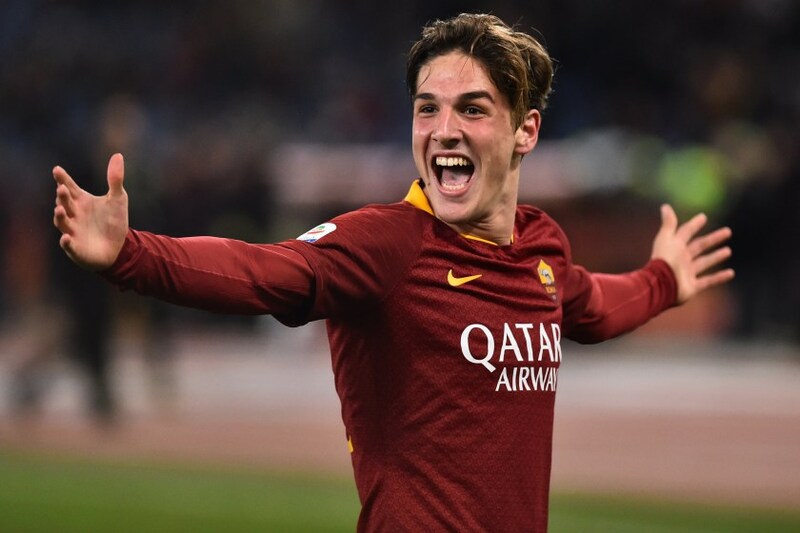 Zaniolo can turn out to be a massive hit in the Premier League and Pep must beat Juventus to the youngster signature this summer.